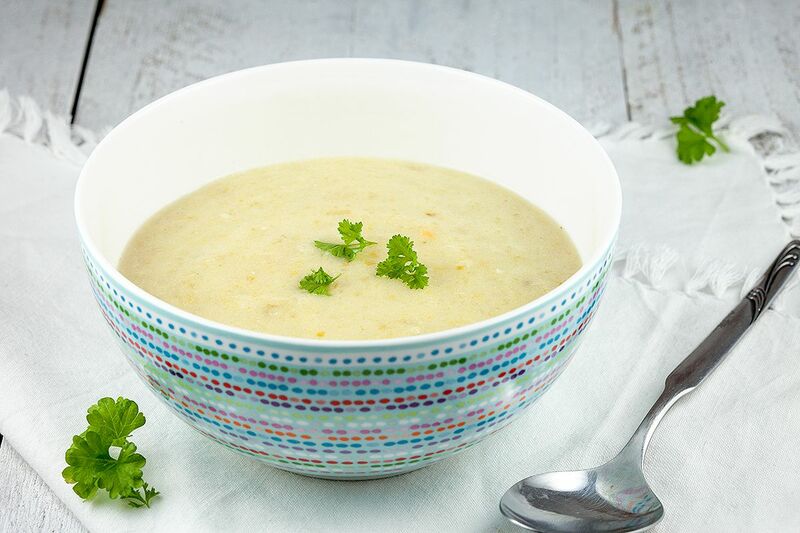 Hearty celery and potato soup with a touch of lime. 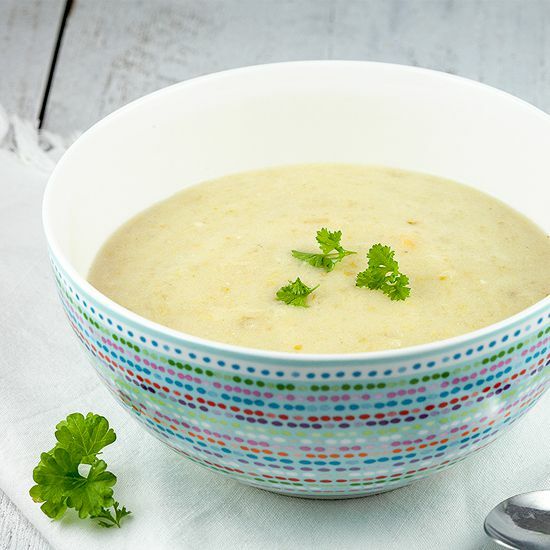 Lightly refreshing, yet warming lunch soup, perfect for cold days. Ready in half an hour, serves 6. PEEL the onion and garlic clove and roughly chop them. 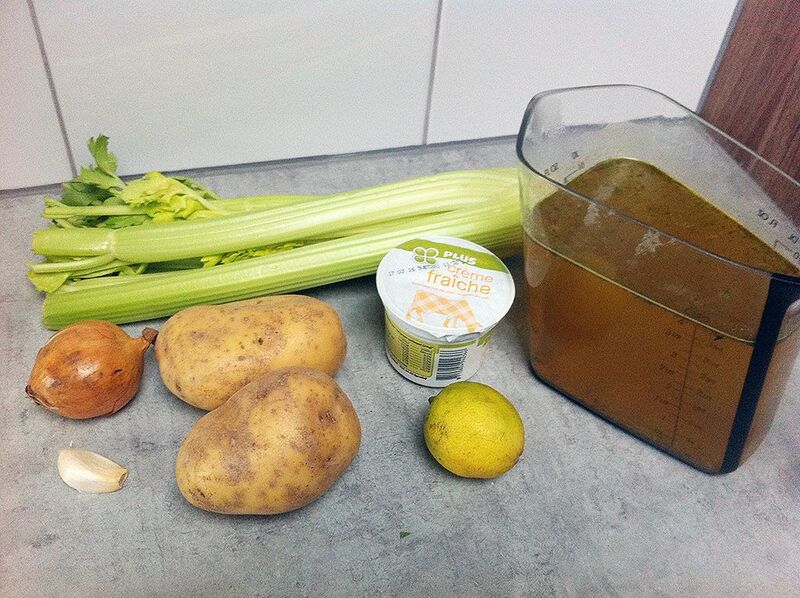 RINSE the celery stalks with cold water and if needed, you can remove a small part on the bottom of every stalk. Roughly chop the celery stalks. PEEL the potatoes, rinse them with cold water and cut into chunks. HEAT olive oil in a medium-sized pan. SAUTE onion and garlic for about a minute, then add the celery stalks and potato chunks. COOK a few minutes more, until you notice they released their lovely taste by coloring a bit. POUR in the vegetable stock and water and bring to a boil. Turn down the heat and let it simmer for 15 minutes, depending on the size of the potato and celery chunks. 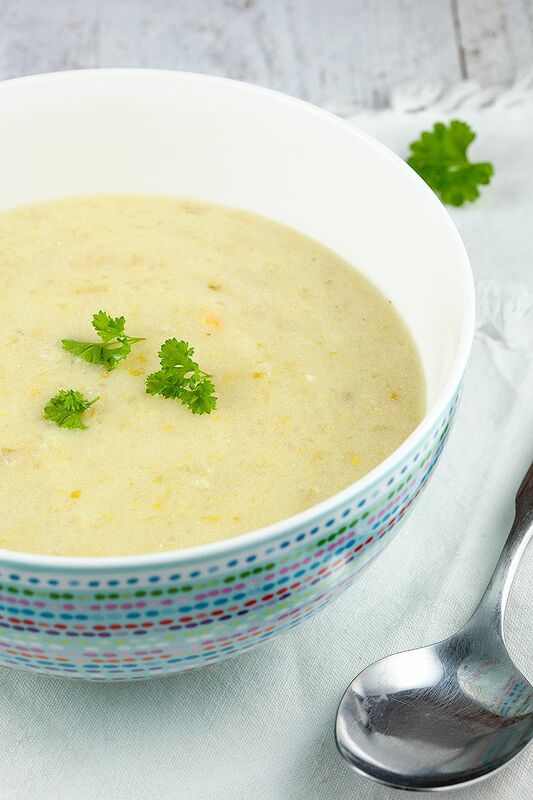 Use an immersion blender to create a smooth soup. ADD the lime juice, creme fraiche and season with pepper and salt. Enjoy!